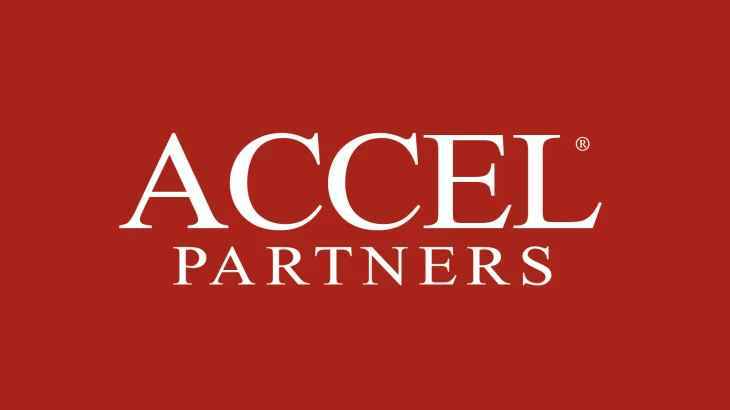 Global venture capital firm Accel (formerly Accel Partners) has raised over $2.5 billion for its three new investment funds, according to a new paperwork the firm filed with the US Securities and Exchange Commission (SEC) last Friday. Accel XIV L.P., the firm’s fourteenth flagship venture fund, tops out at $525 million. According to the filing, 150 investors contributed capital to the fund. Identities of limited partners are not disclosed on Form D filings. 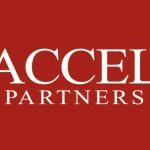 Accel Leaders Fund II L.P., a follow-up to its first “Leaders”-series fund, raised $500 million. 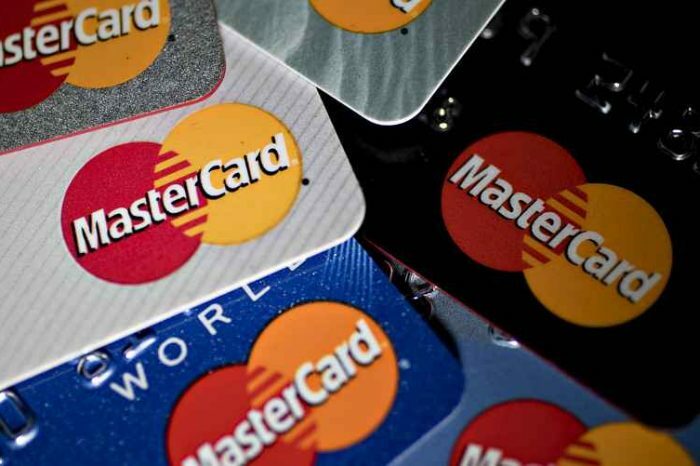 Accel Growth Fund V L.P., the firm’s fifth growth-stage venture fund, raised $1.5 billion. 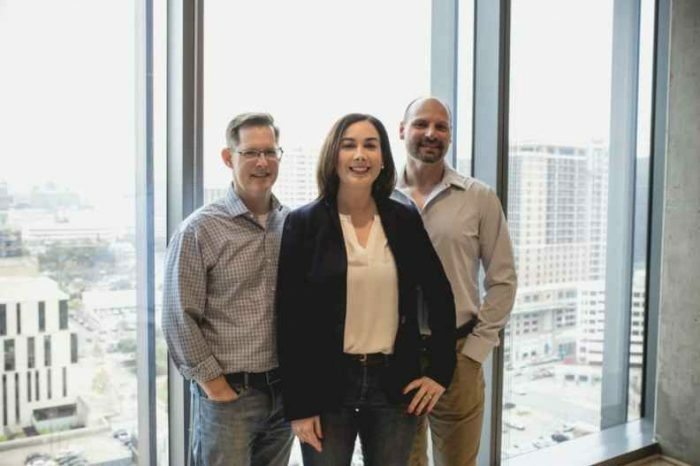 Founded in 1983 by Arthur Patterson and Jim Swart, Accel is an early and growth-stage venture capital firm that powers a global community of entrepreneurs. Accel backs entrepreneurs who have what it takes to build a world-class, category-defining business. Accel-backed companies include Atlassian, Braintree, Cloudera, DJI, Dropbox, Dropcam, Etsy, Facebook, Flipkart, Lookout Security, MoPub, Qualtrics, Slack, Spotify, Supercell, Vox Media and others. Accel has had 265 exits. 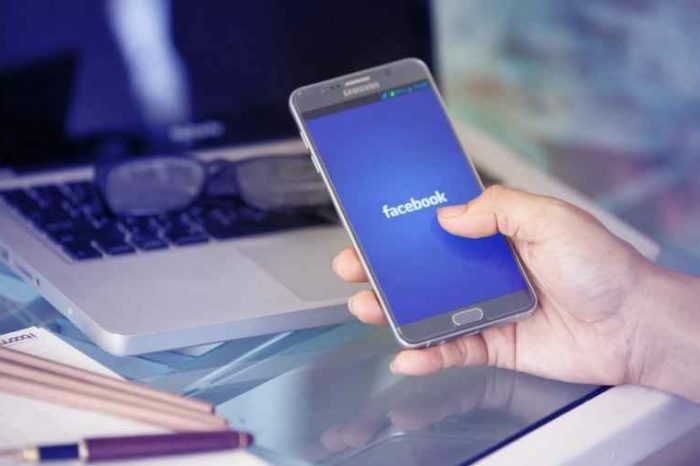 Its most notable exits include Facebook, HotelTonight, and Spotify according to public funding data.